Arredoufficio is first and foremost a team of specialists in customized consulting, design, installation and assistance for the construction of your new office. All with a bespoke service. Every year we produce more than 300 projects. For each of the process it is always the same. We start from the briefing we collect from the customer the idea of the office they want to achieve, his needs and his desires. The first step in any project is to listen and understand what the customer is looking for. The second step is the Project: the ideas are transformed into a concrete, achievable and designed to the smallest detail. Then you arrive at the solution for which the best project for the office is defined together with the client. Arredoufficio realized firsthand the office setting, from furniture to lighting to accessories. The office will be delivered only after careful dell’allestimento control. 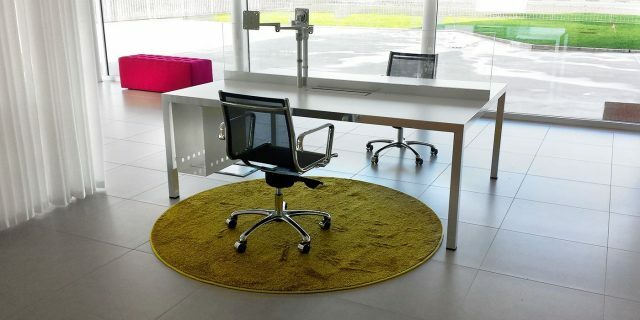 The company is also a partner in the realization of furnishings for Office offices, offices, banks, hotels and all companies, organizations and institutions that require integrated solutions with turnkey, with Contract Office Furniture. If you need to create your new office fill out the form below for a free project. We will respond as soon as possible to all your requests.